Without the skillful arrangement of stone and other hardscape components, the most artistic of landscapes would lack a frame to set it off tastefully. The artful application of landscaping stone could enhance the natural elements that you've already employed. 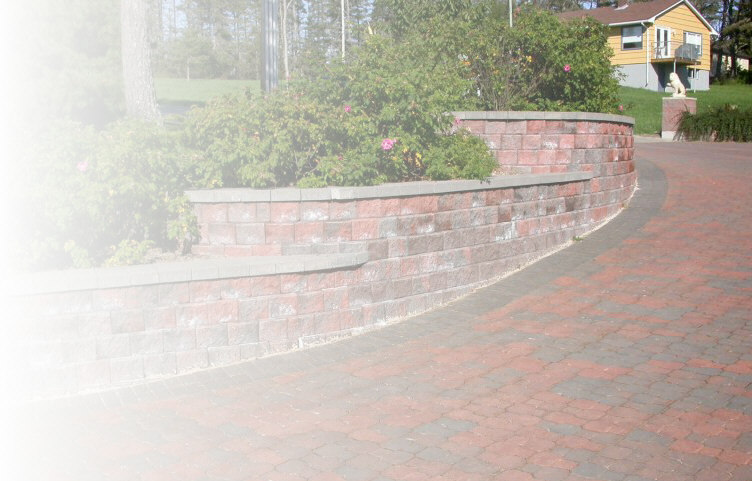 Hardscape, or "hardscaping" consists of the inanimate elements of landscaping, especially any masonry work. For instance, stone walls, concrete or brick patios, and tile paths would all be considered part of the hardscape. Whether composed of concrete, stone, or some other hardscape material, patios are a wonderful way to tie the indoors the outdoors, thereby uniting house and landscape effectively and creating outdoor living spaces. Please take a moment to tour our hardscape designs.